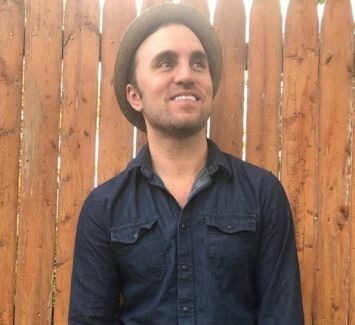 Jim Wolf is a talented American singer-songwriter who has performed alongside artists like Ryan Cabrera, Nick Fradiani, and John Mayer. He's a Fairfield County local who has gained fandom in Korea and China - beating out Adele, One Direction, Sam Smith, and Queen Bee Beyonce in the 2016 charts. This rise of his celebrity overseas is a mystery but Mr. Wolf is on the East Coast to charm and perform his way into our hearts. Not only is Wolf a rising star, he is also a member of the FTC production team! You might have seen him on stage with The Alternate Routes in The Warehouse in 2016. Support FTC's own this April. Wolf is currently writing and recording for an upcoming album due out in 2018.